Shirley Wyner, French-born, multi-lingual and raised in Tunisia, is the former agent/owner of Barclay's International Realty in Palm Beach. 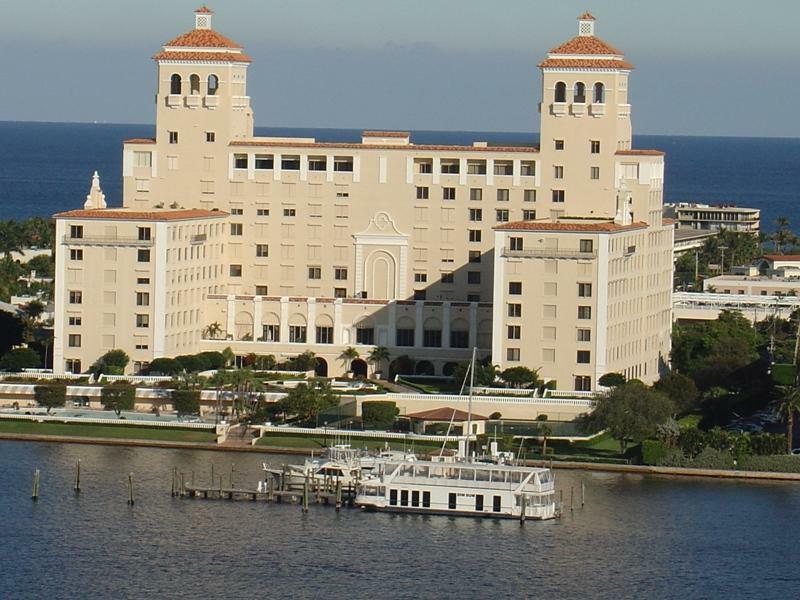 Shirley arrived in Palm Beach in 1976 after a foreign service career in Tunis and Geneva, Switzerland. In an island town where there are over eighty real estate offices, Barclays achieved an enviable record as a result of Shirley's thirty-five years building lasting relationships with clients from all over the world. She has earned the trust of well-known business people and celebrities because she brings a professional excellence and work ethic that enables her to work with a wide range of affluent people who choose to reside in the Palm Beach area. Her past clients have included the Trump family and Michael Jackson. Shirley continues to service clients who respect her deep knowledge of the Palm Beach market and expect the level of attention that she has always provided.